In August 2018 we published the first edition of The U.S. Hotel Website Handbook. 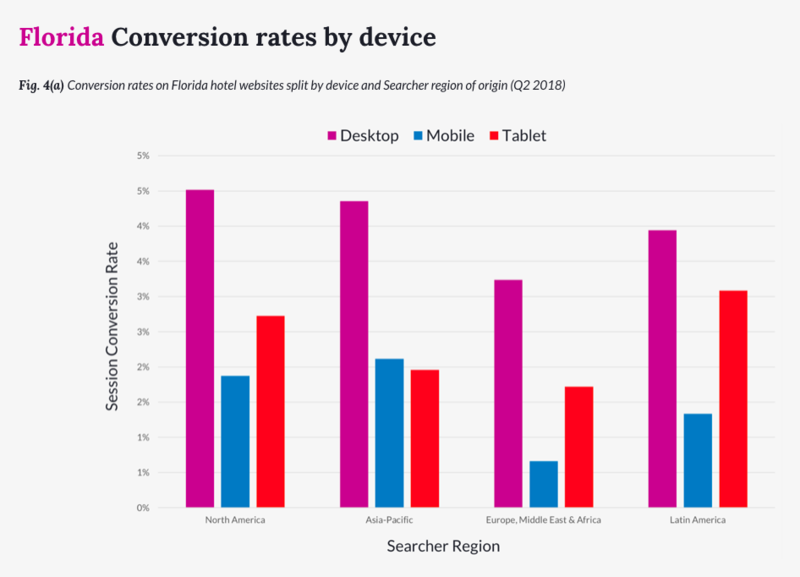 From common searching habits to device preferences by region, the report is crammed full of useful benchmarks and actionable insights for American hoteliers. 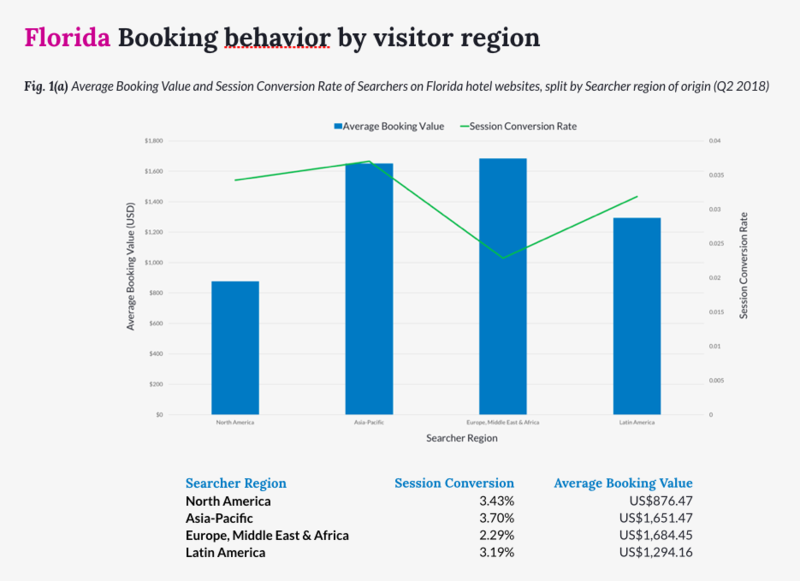 To mark the announcement that the Direct Booking Summit is coming to Miami - and in anticipation of our Data to Direct workshop in Miami on December 12th - we've given the Handbook an update for Florida hotels. It'll help you benchmark your conversion rate, compare your guests' device mix and tailor your messaging based on your website traffic. Download it today (and take a look below for a few sneak peeks!). P.S. 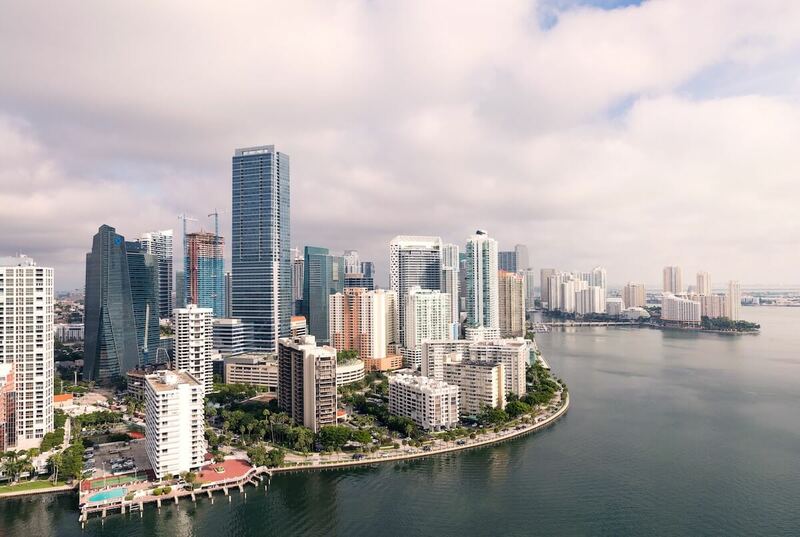 - Join us in Miami on December 12th alongside NAVIS, IDeaS and TripAdvisor for workshops and networking as we discuss how hoteliers can drive true value from their data. Don't miss it!